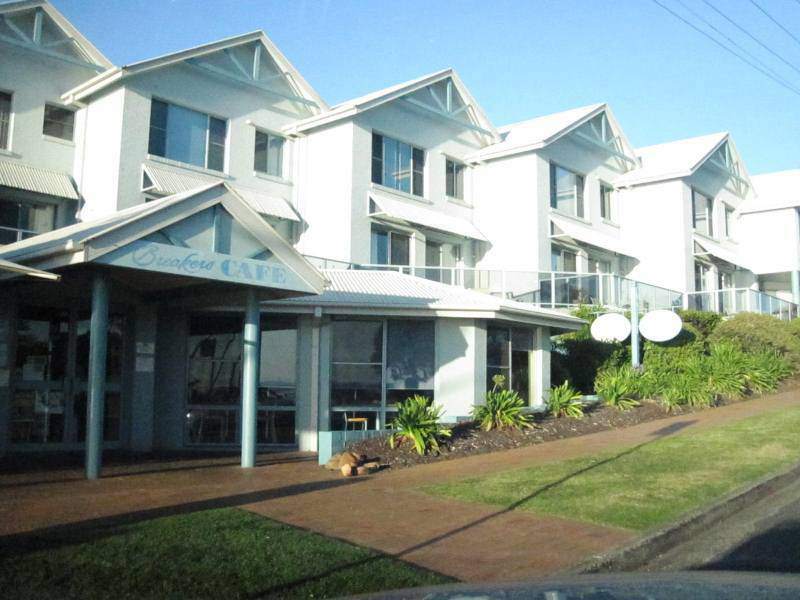 Summary: Breakers Apartments offer the ultimate in luxury self-contained accommodation. Breakers herald a new era for NSW South Coast hospitality, one which offers contemporary comfort without compromising the region’s “village” charm. With the waves indeed breaking just beyond your balcony, a taste of seaside ambiance is guaranteed. 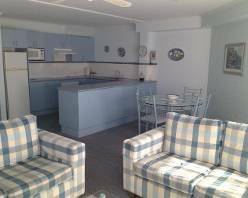 Features include: paved outdoor sitting area facing north, queen sized bed, lounge, fridge, tea & coffee making facilities, TV, DVD, electric blanket, heating and ensuite bathroom. Just walk across the road to the beach. Offering luxury self-contained accommodation, hosts Brian & Anna Russell ensure comfort at every turn, offering to book your restaurants, golf tee times, fishing tours, directions to some of the most stunning cultural walks or perhaps a soothing full body massage in your own private apartment. 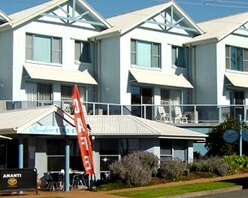 Breakers on Ocean Café, situated at the front of the apartment complex, serves modern Australian cuisine with a suitably seaside influence. 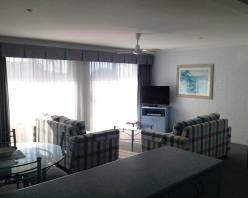 Sleep in or take a walk on the beach before enjoying an all day breakfast in the sun. 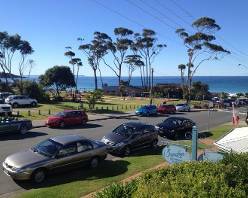 First Floor Balcony View: Relax on the north facing balconies and enjoy the sweeping views of Mollymook Beach. Spa suites: The perfect choice for an intimate getaway. These suites feature a spacious two person spa and bathrobes for your use during your stay.